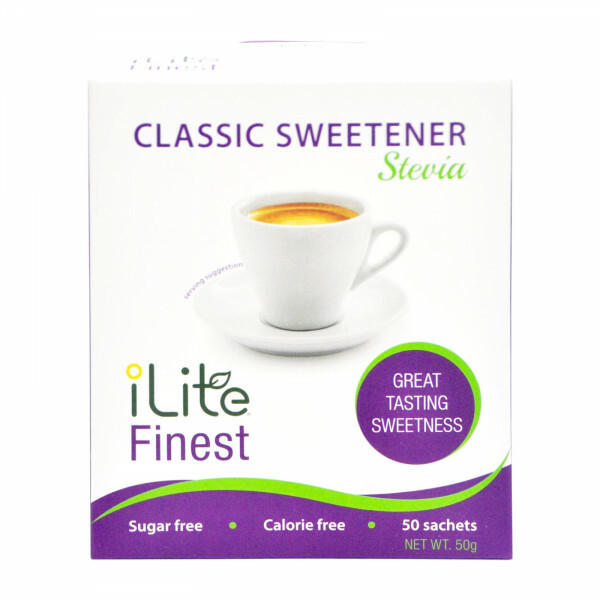 iLite Finest Classic Sweetener is probably the best tasting sugar replacement, without the calories that come with sugar. 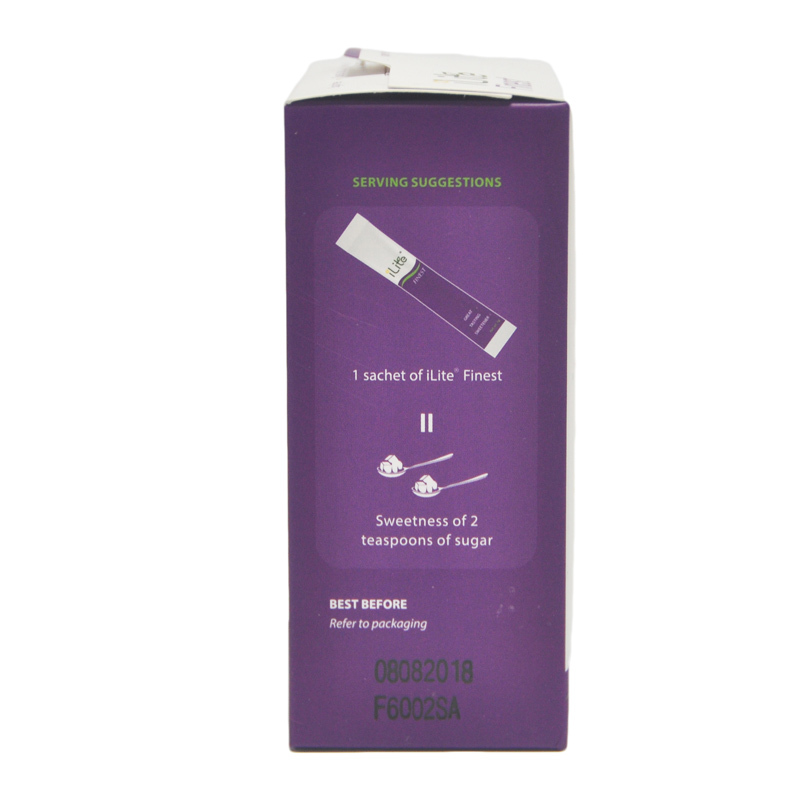 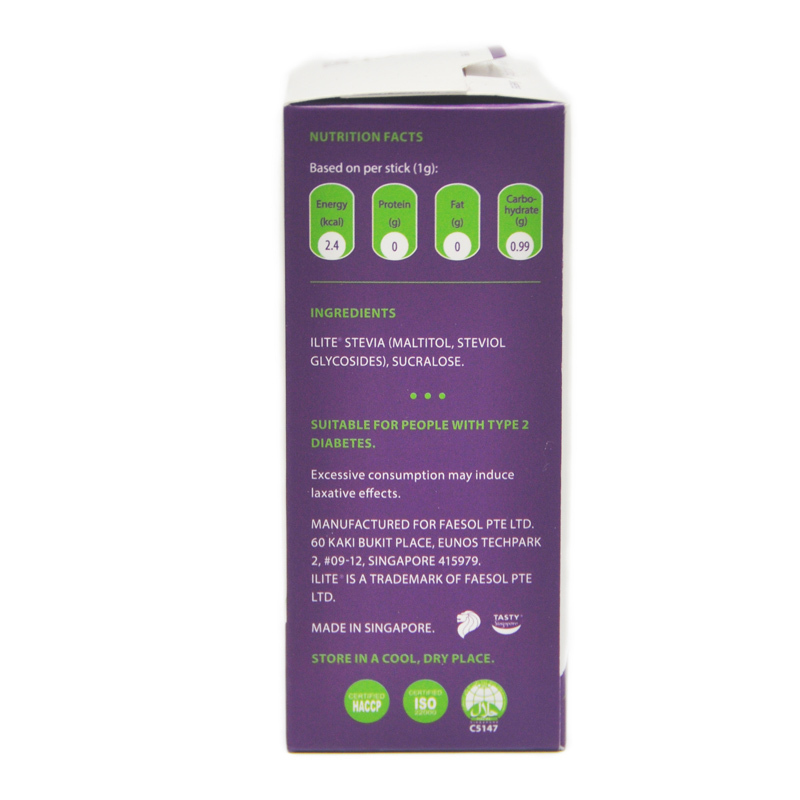 It is suitable for Type 2 diabetics. iLite Finest Classic Sweetener is suitable for Type 2 diabetics as it does not cause any unnecessary rise in blood glucose levels. 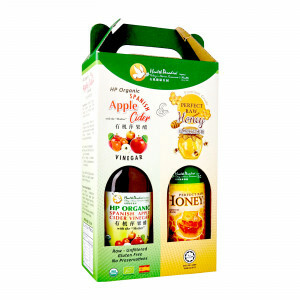 Incorporate this into your daily diet and keep your calories at bay. 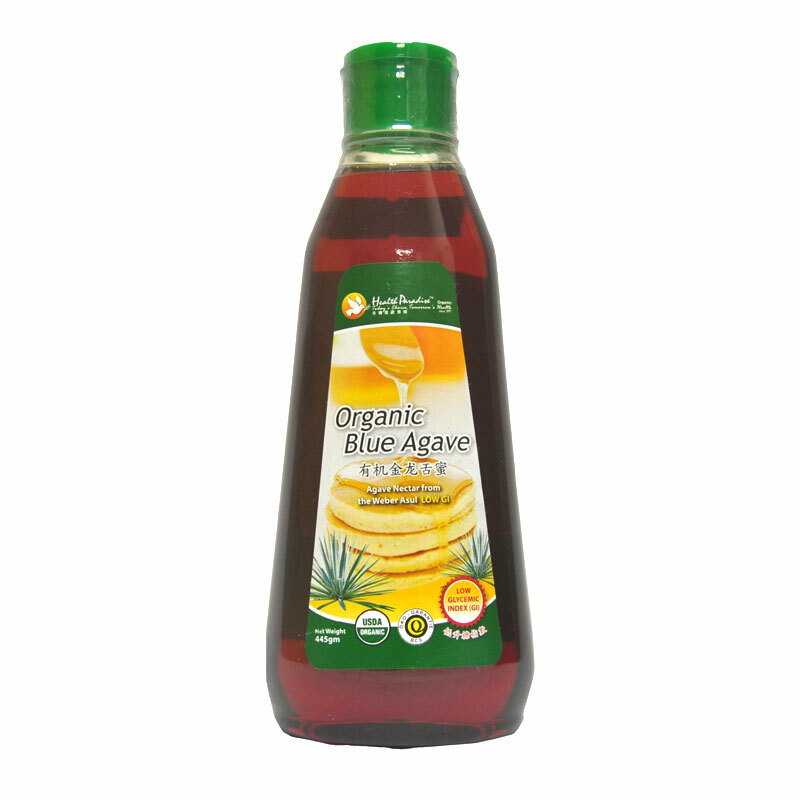 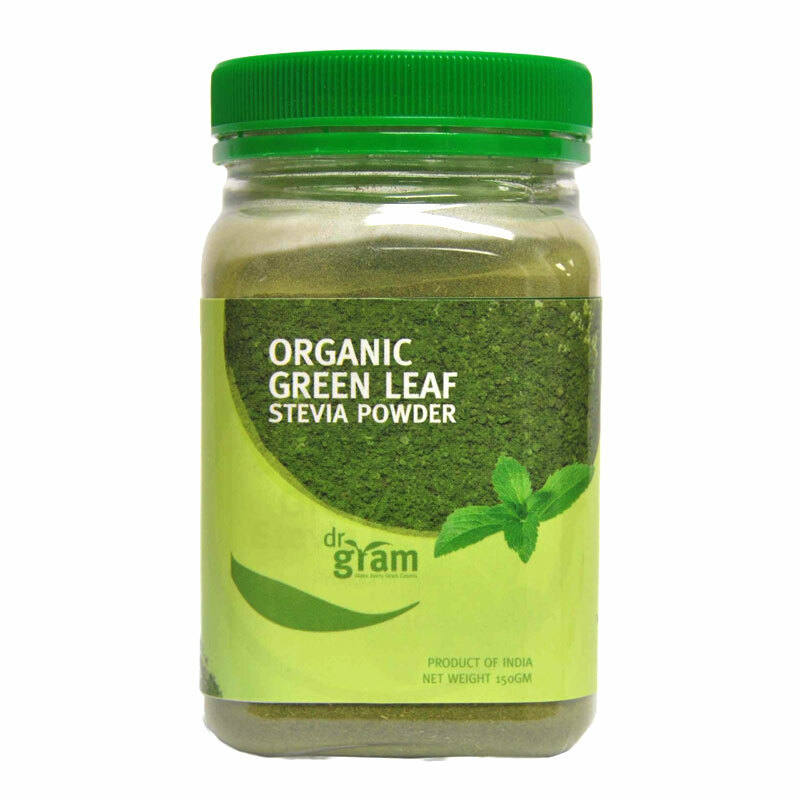 The key ingredients are grain and cane sugar derived, complementing the natural sweetness extracted from the Stevia Rebaundiana plant. 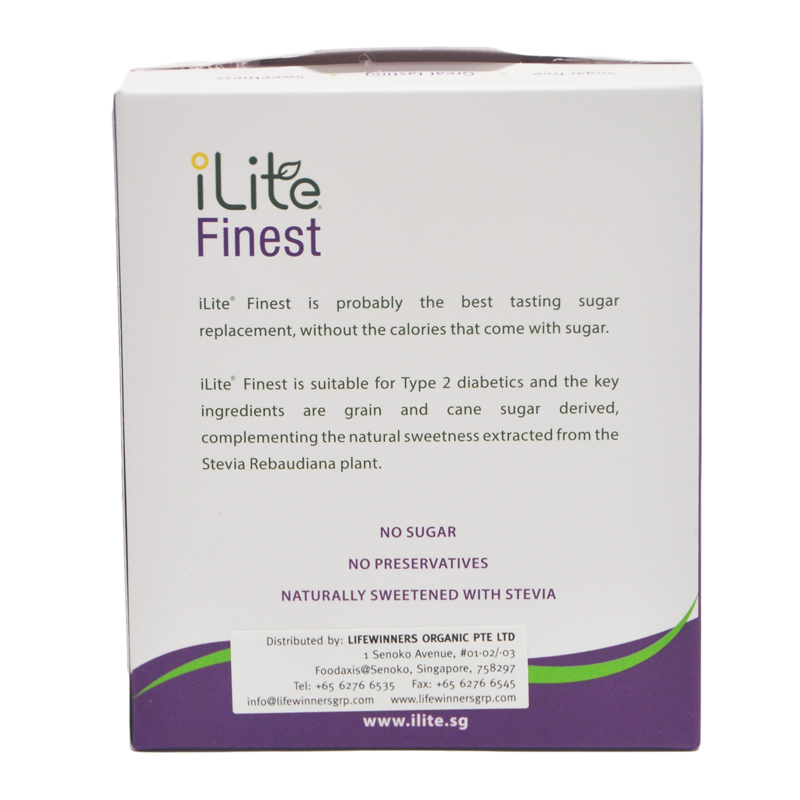 iLite Finest has no sugar added, no preservatives and naturally sweetened with Stevia. 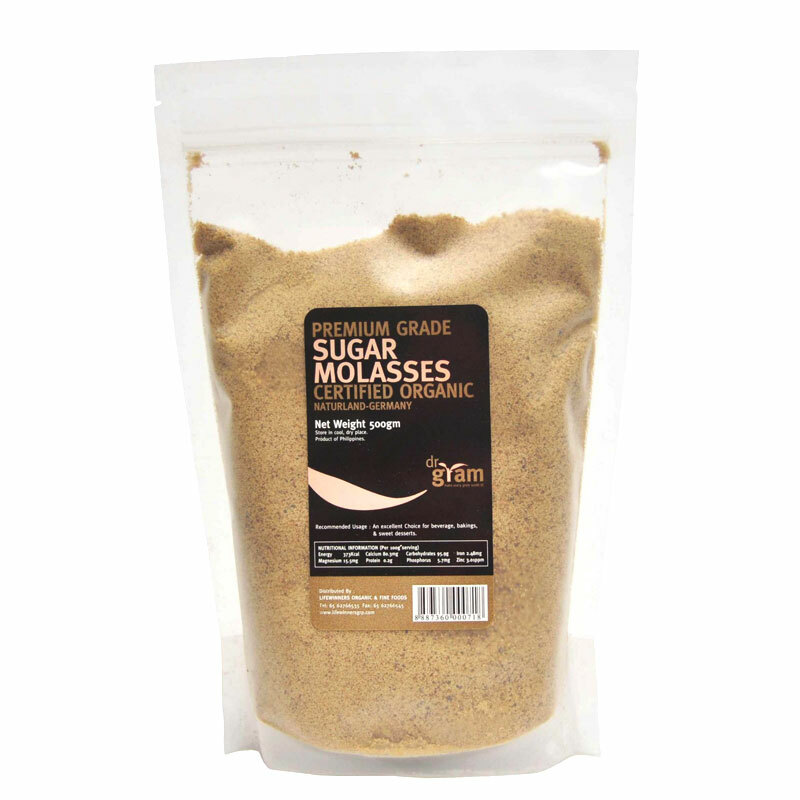 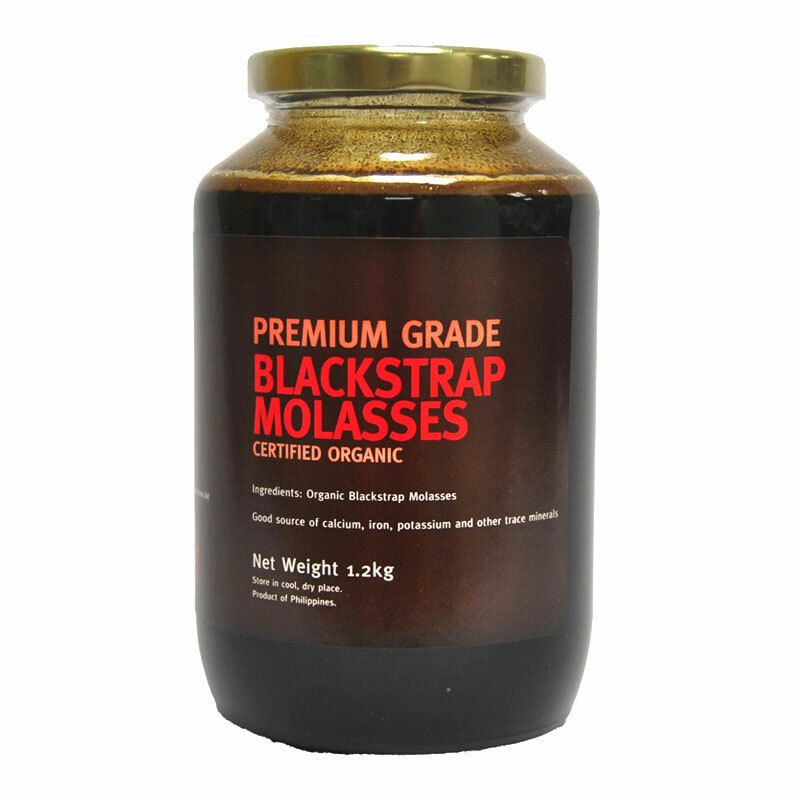 Add to coffee, tea or any beverage which needs a bit of sweetness.